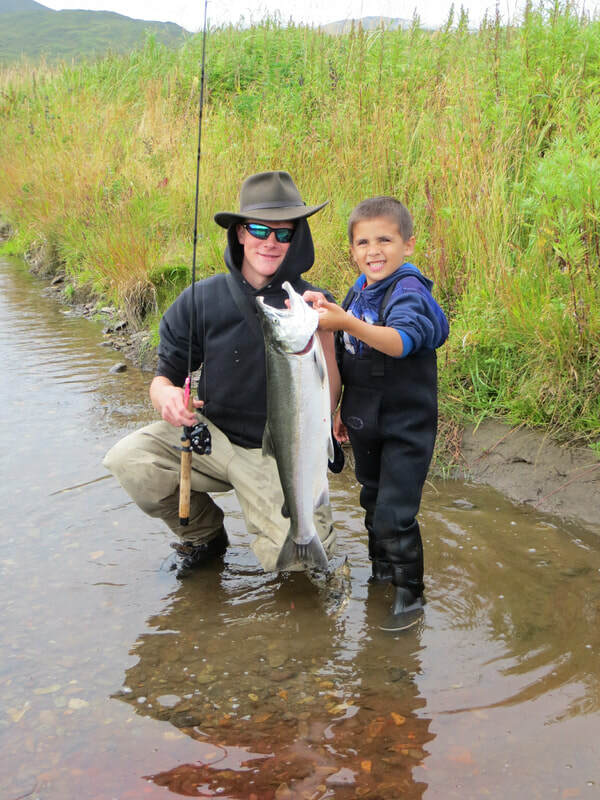 Salmoncrazy Adventures is a family owned and operated Saltwater fishing charter in Kodiak, Alaska. 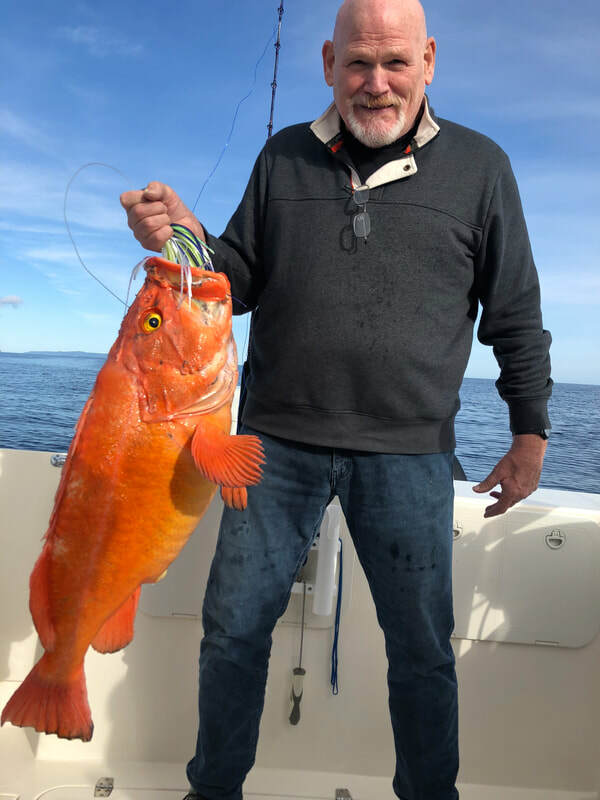 We encourage our clients to take advantage of the multi-species variety, we catch whats down there! 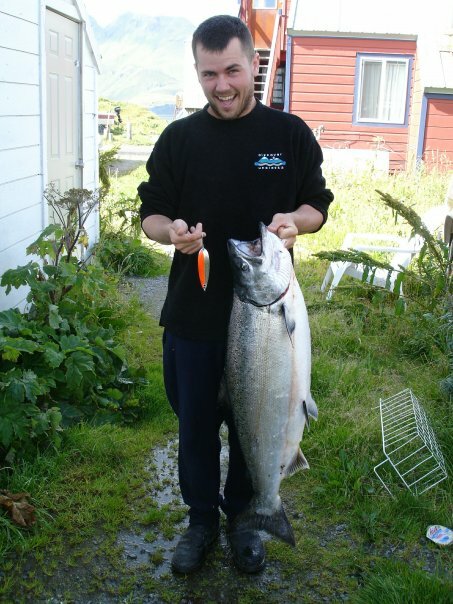 The reefs surrounding Kodiak are filled with variety! We specialize in small groups up to 6 passengers, we take requests! 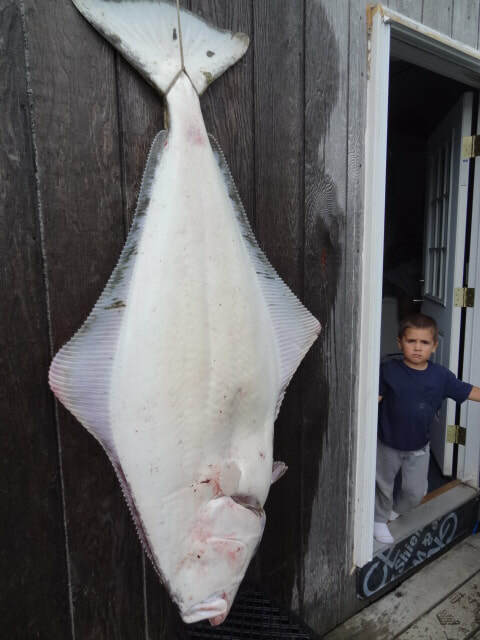 If you want to catch Halibut all day, we can do that! 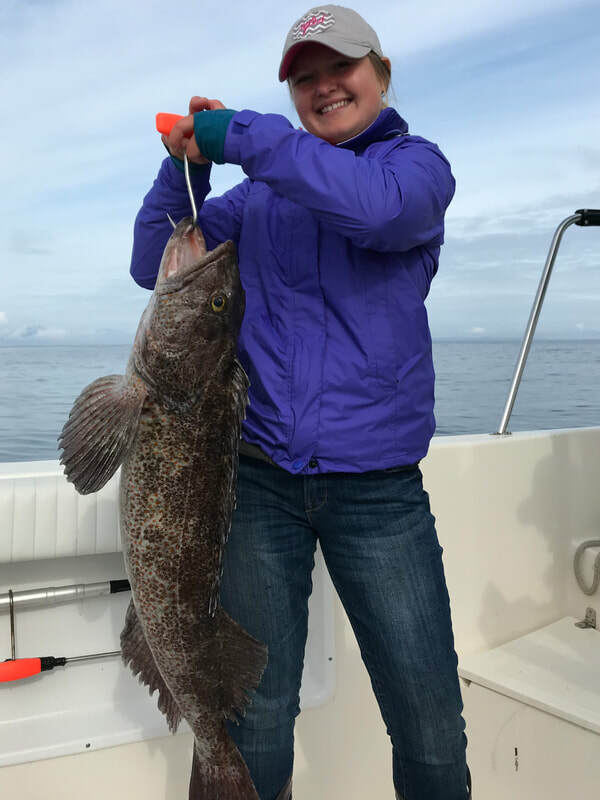 If you want to catch Rockfish and Lingcod until your arms don't work, we do that too! 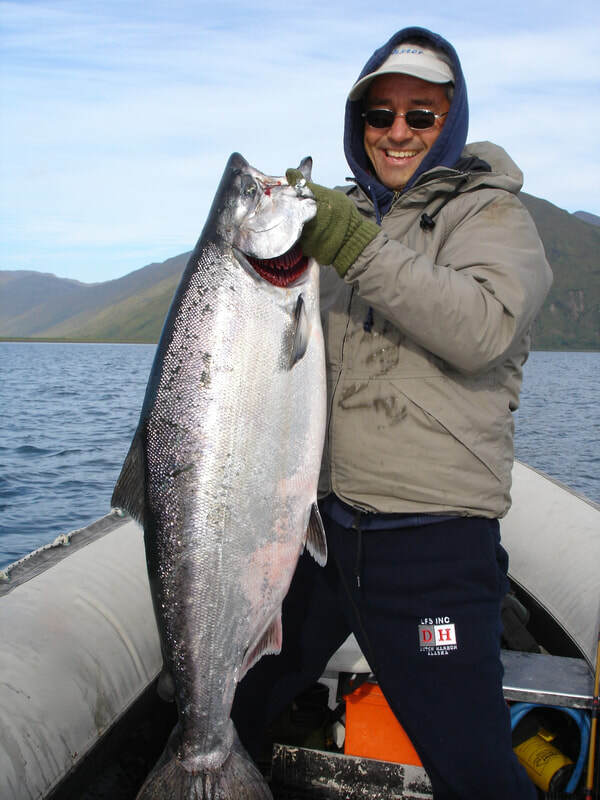 Salmon can be pursued from first light until dark! 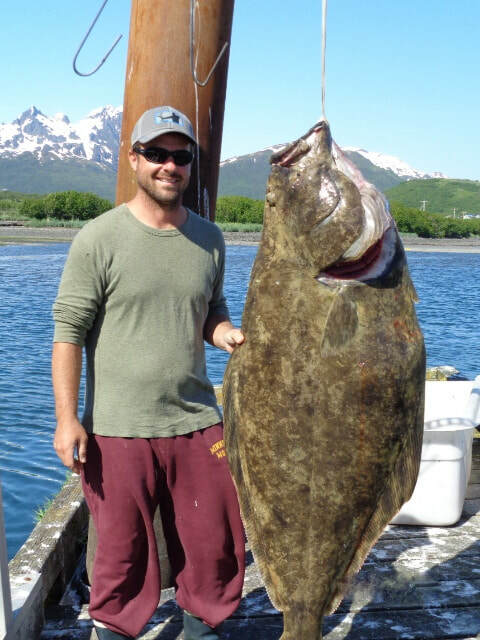 We do everything from Deep-Sea fishing to beach casting, Bird watching, Whale Watching and Wildlife viewing. I'm a true Angling Enthusiast with 30+ years of knowledge in all aspects of fishing, applied and adapted every day on the water. 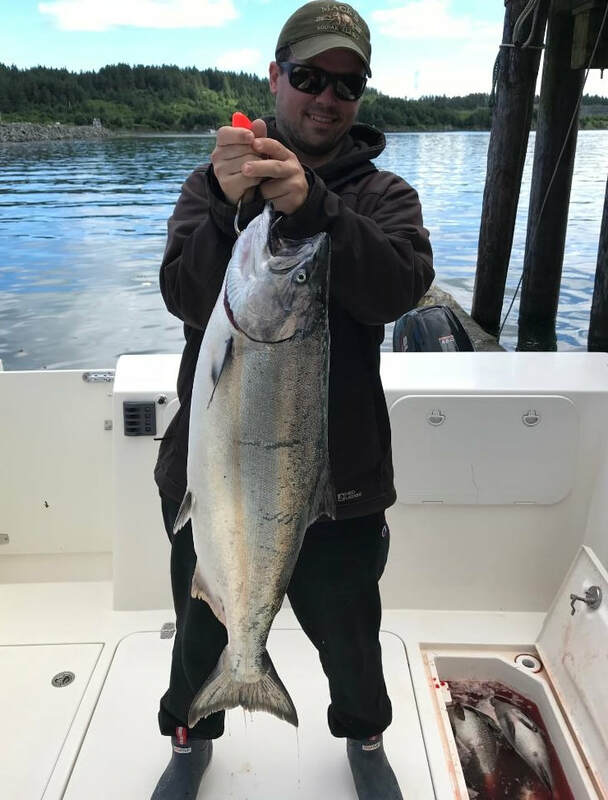 I've been in your shoes, planning a fishing trip, going to a location I've never been, trying to figure out which guide in the line up is worth the ticket price, lets face it, not all outfits are the same. Just as you do, I want a trip of a lifetime. ​ I'm here to make that happen for you! has taught me many lessons to make YOUR trip better. 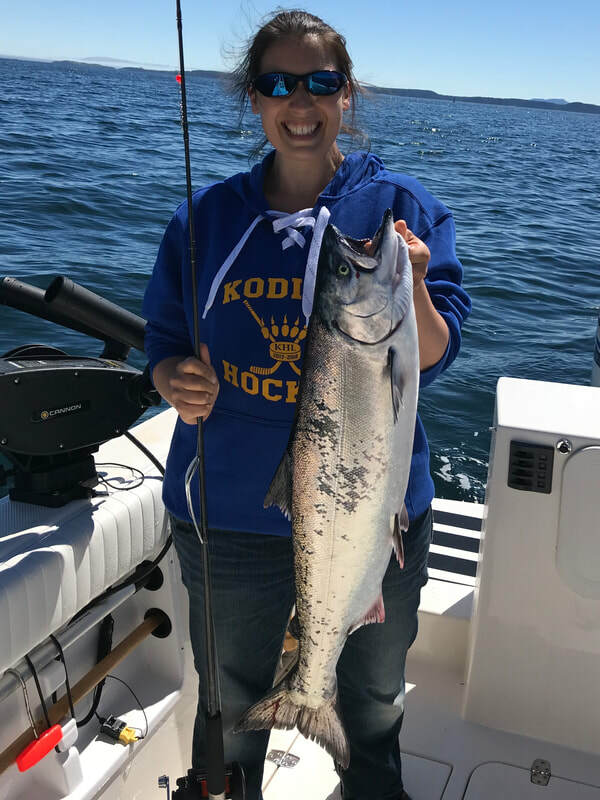 ​ I would want to fish with someone like me. ​ Whether you're a Novice or a Professional, I adapt to suit your needs. 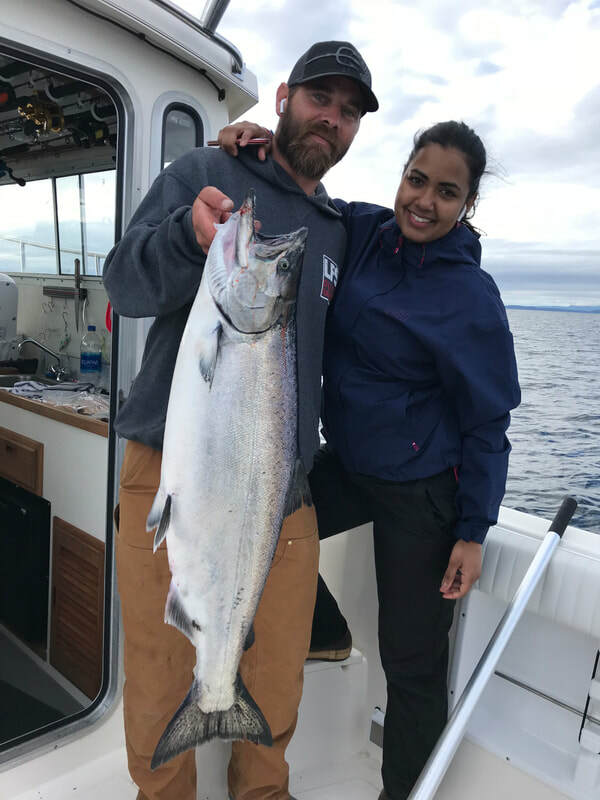 Check out this webpage filled with information and pictures of our past Adventures, contact me any which way you feel comfortable, then let's go fishing!